Four years before he could legally buy a bottle of wine, Brahm Callahan was working in a wine shop—hardly aware that his I-need-spending-money job at 17 ultimately would lead him deeper into the wine industry. Instead, he stayed with school, working in wine shops through college and while finishing his master’s degree. There was no denying he liked what he was selling, though—and his college friends were the lucky beneficiaries of quality vino at a time when cheap beer and shots were the preferred option. 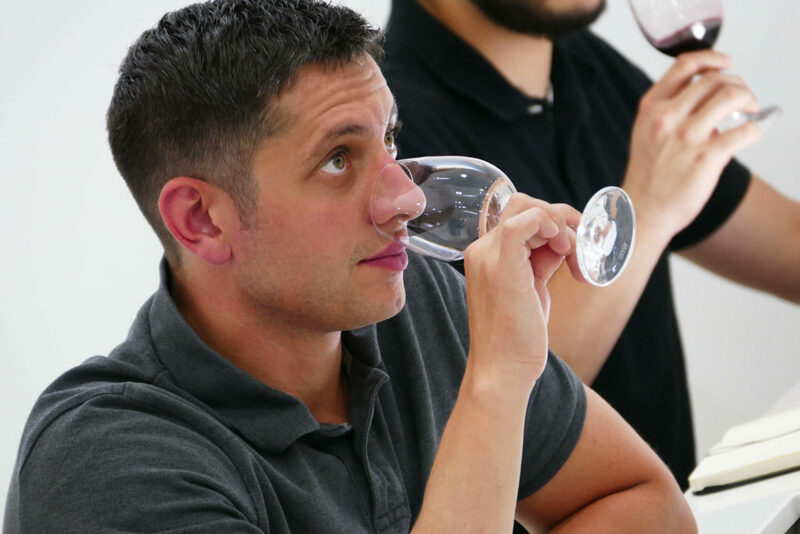 Eventually, he began working as a sommelier while finishing his graduate work, which cemented his future. Today, at 32, he’s the beverage director for Boston-based Himmel Hospitality Group, overseeing the beverage programs at its three restaurants, and is one of only 230 people on planet Earth to hold the title Master Sommelier since testing began in 1969. Callahan’s carved out a strong reputation as a champion of small producers who make high-quality, terroir-driven wines — which is why he was an obvious fit to join the Ribera del Duero and Rueda team as a brand ambassador. Callahan notes that there are more than 20 bottles from Rueda and Ribera del Duero among Himmel Hospitality Group’s restaurants, and they were there before he joined forces with us. “Because of the diverse range of styles produced in these regions, these wines have been great to pair with all the food on our menus,” he says, adding that grilled lamb is a natural fit with a bottle of Ribera del Duero, and that raw fish like ceviche is ideal with Rueda verdejo.